It's amazing how quickly a year passes. We lost the King of Pop exactly a year ago today. Don't want to blog much today, listening to a marathon of MJ's musical legacy that he left behind. Anyway, saja nak kongsi some pics from Grazia magazine with their MJ inspired styling. Ladies, pepandai la korang styling kan kalao minat MJ ek. 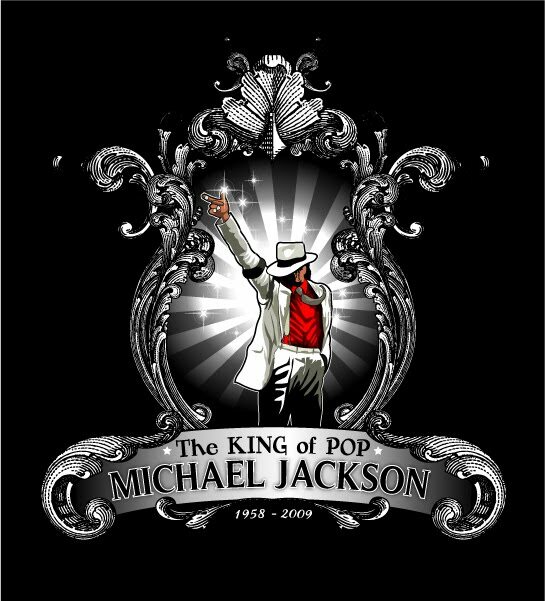 Nothing much for today.... layan je la lagu Michael ni ek. I'll update again soon. Me will also be catching the World Cup match tonight to cheer on Brazil who will be playing Potty-girls tonight! Boo ya! Brazil, go into annihilate mode!